We carry the newest and most innovative products on the market, including a huge selection of high end and independent Canadian, American & European glass. 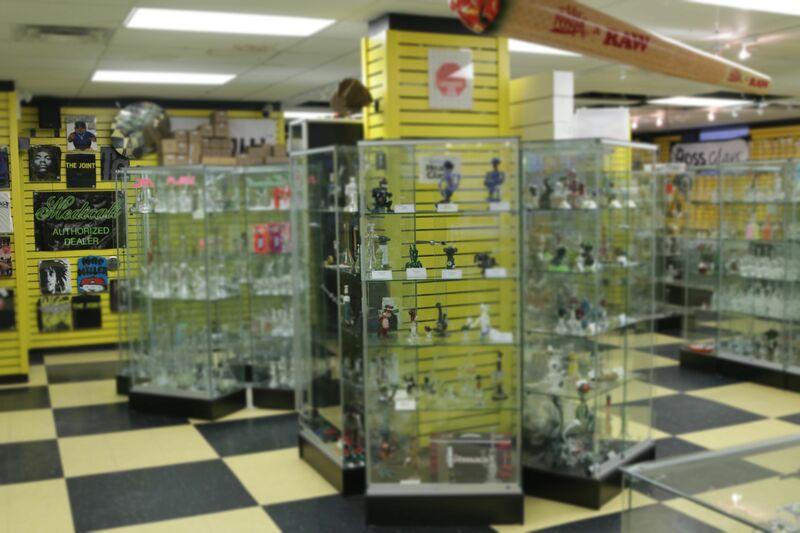 Whether you’re looking for a new vaporizer, vape, juice or glass piece to add to your collection The Joint Express has it all! 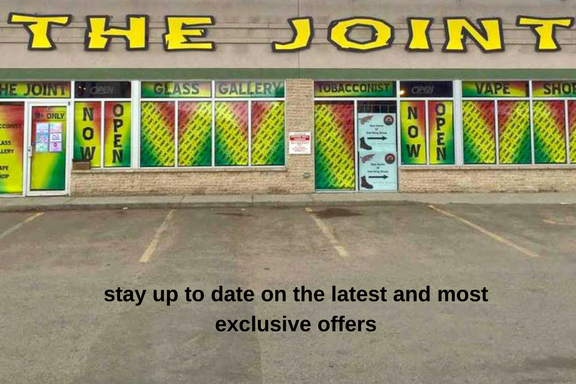 Finally the East side of Winnipeg gets the smoke shop they deserve! The Joint Express!